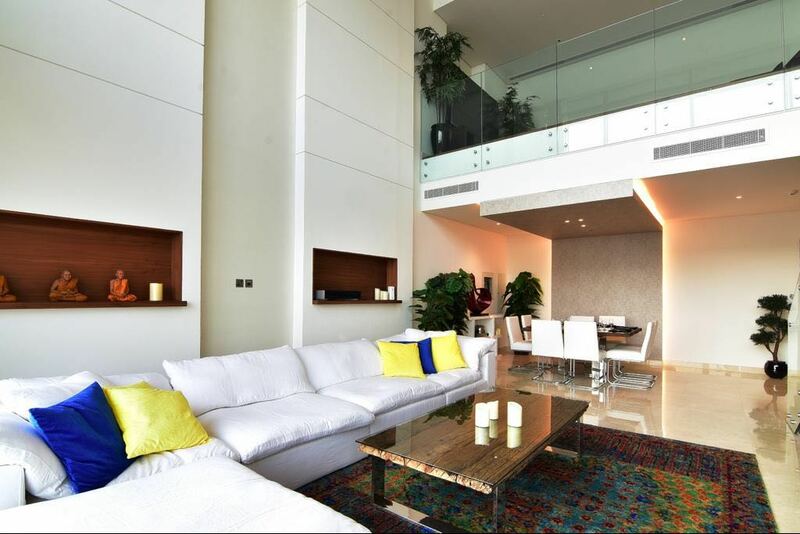 Fully furnished and upgraded Shared amenities Close to JBR Walk Walking distance to the beach, restaurants and retails The apartment is extremely well presented and is fully equipped, 2 reserved parking spaces. 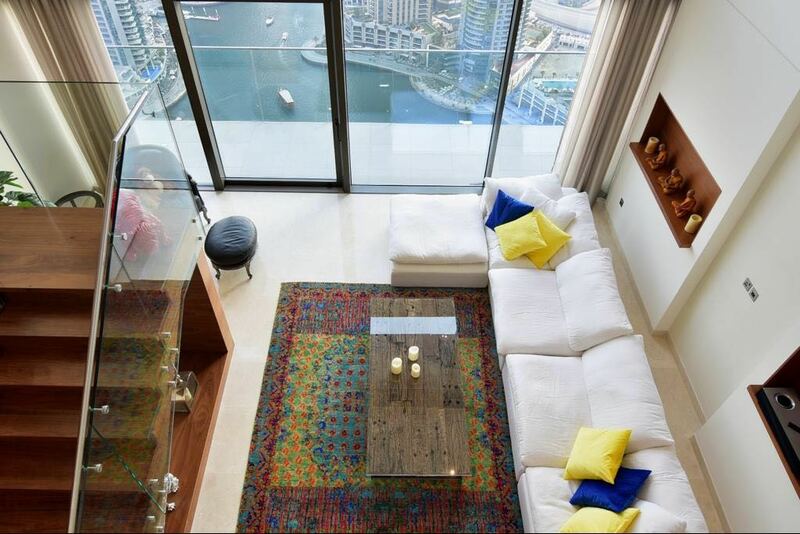 Marina Gate is ideally situated in the trendy Dubai Marina and opposite lively Jumeirah Beach Residence. 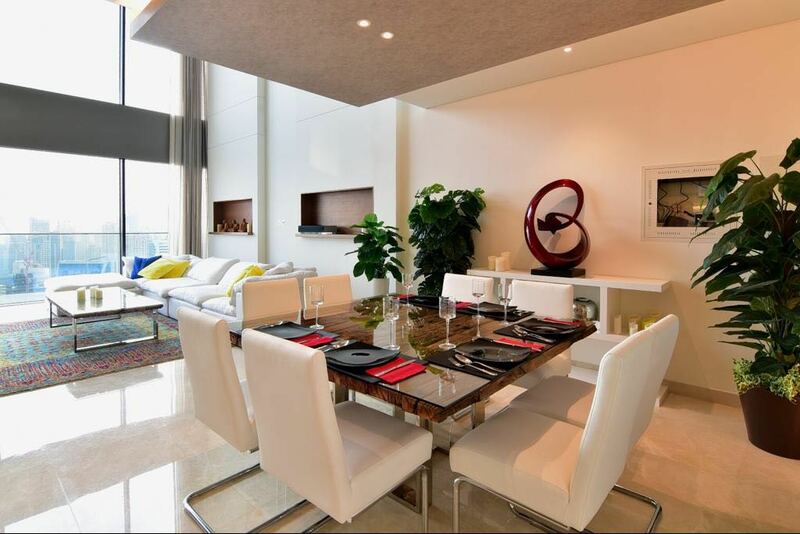 Residents get to enjoy the dynamic lifestyles that these communities have to offer. 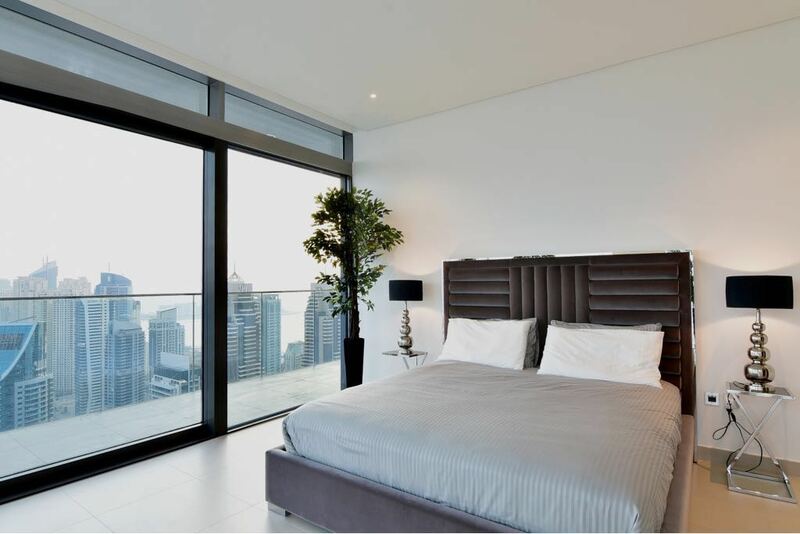 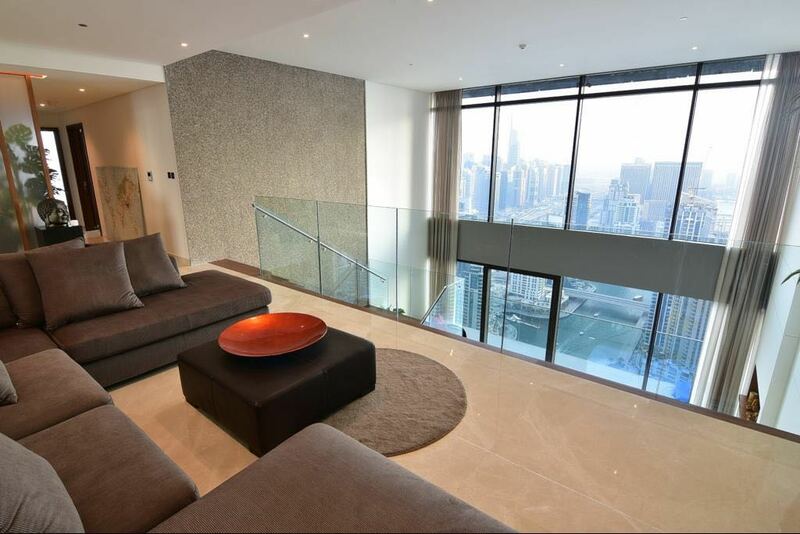 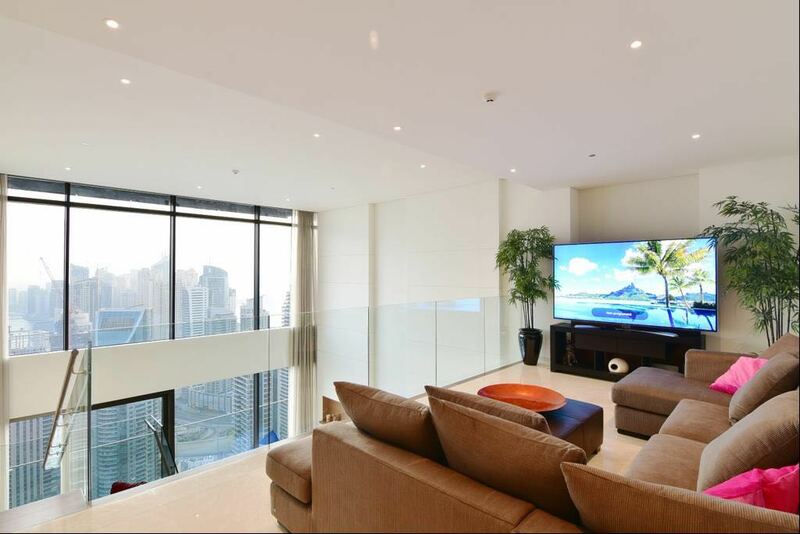 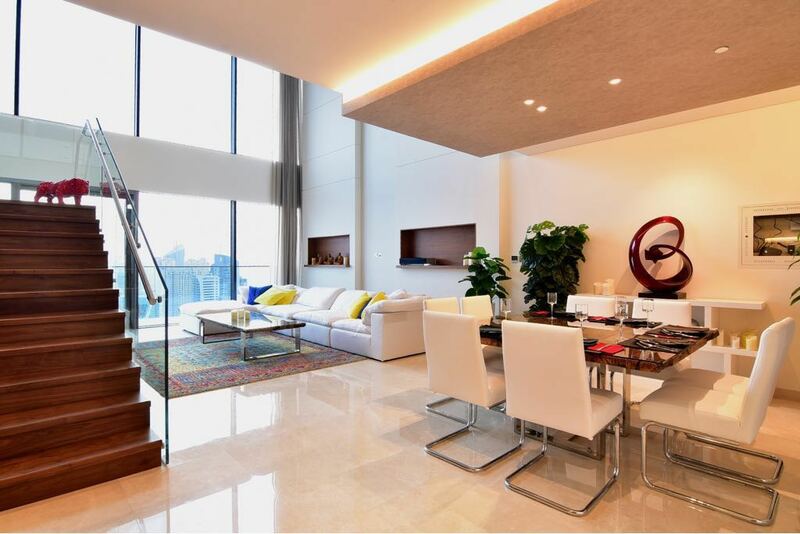 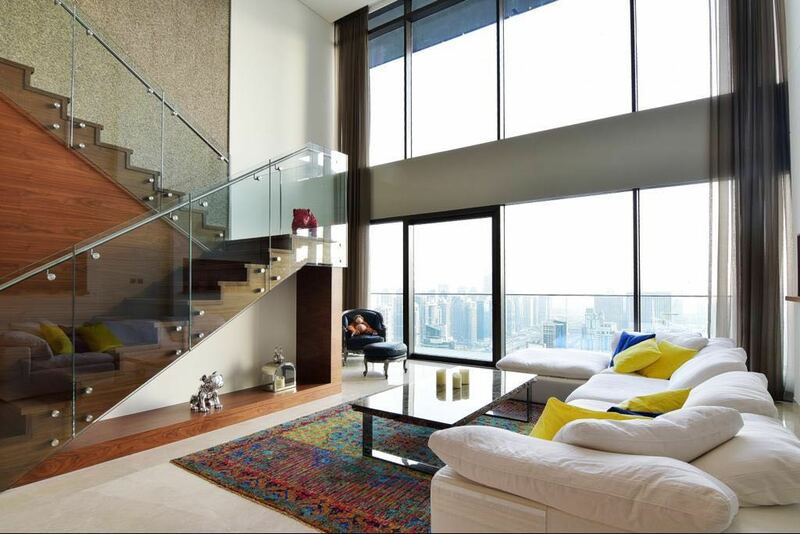 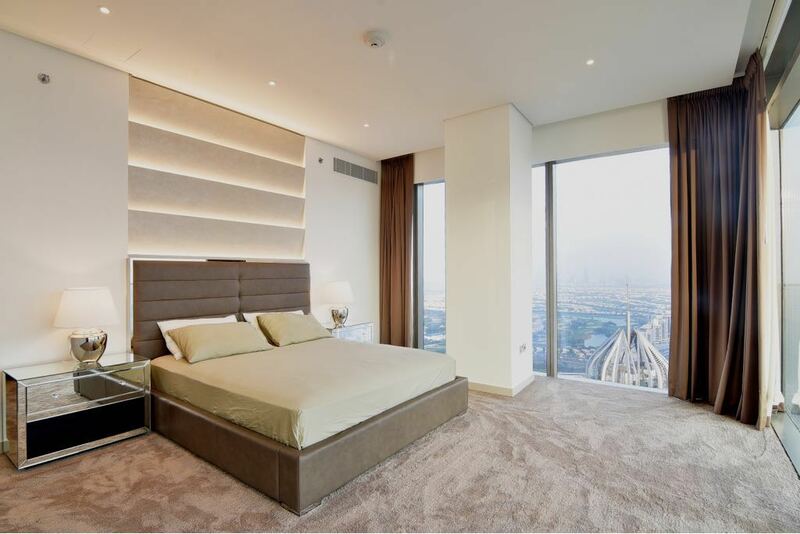 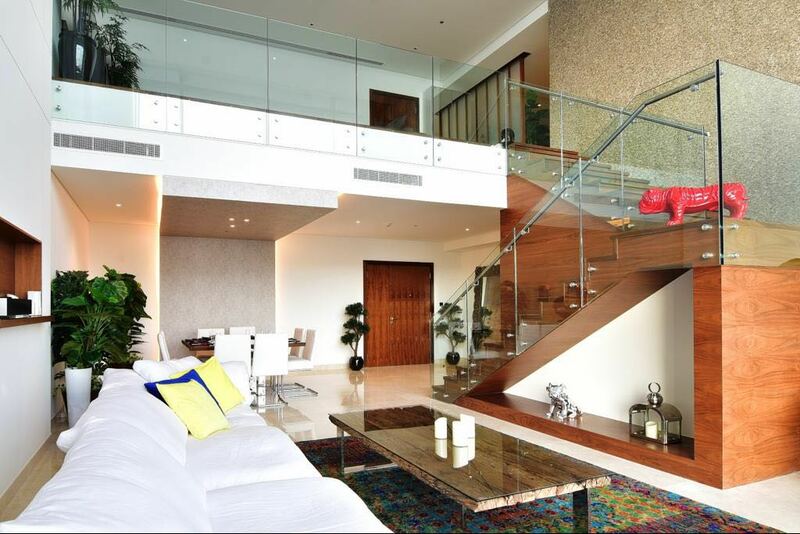 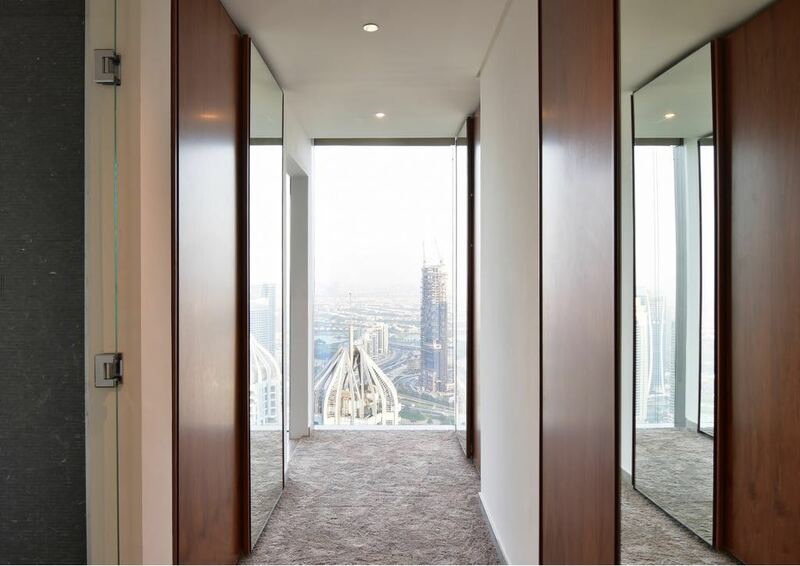 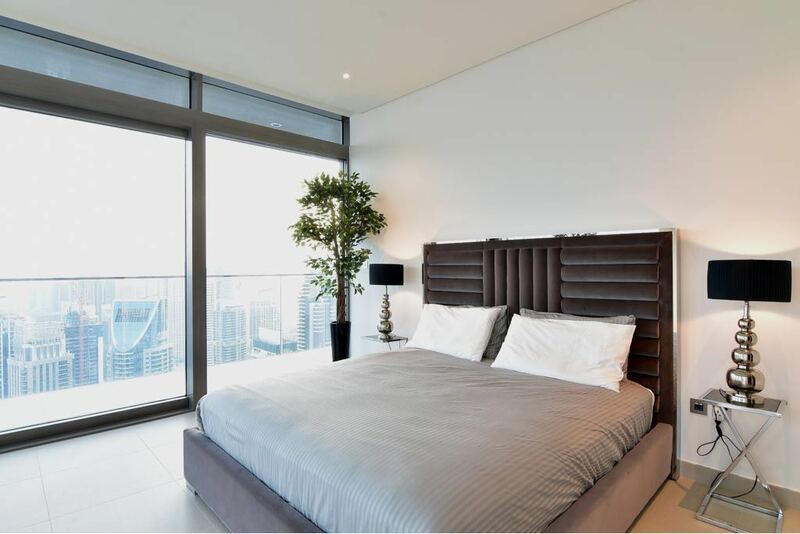 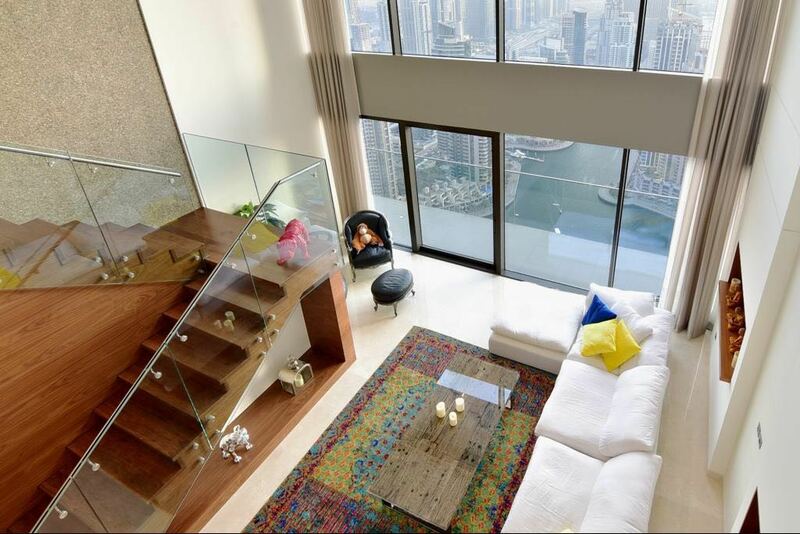 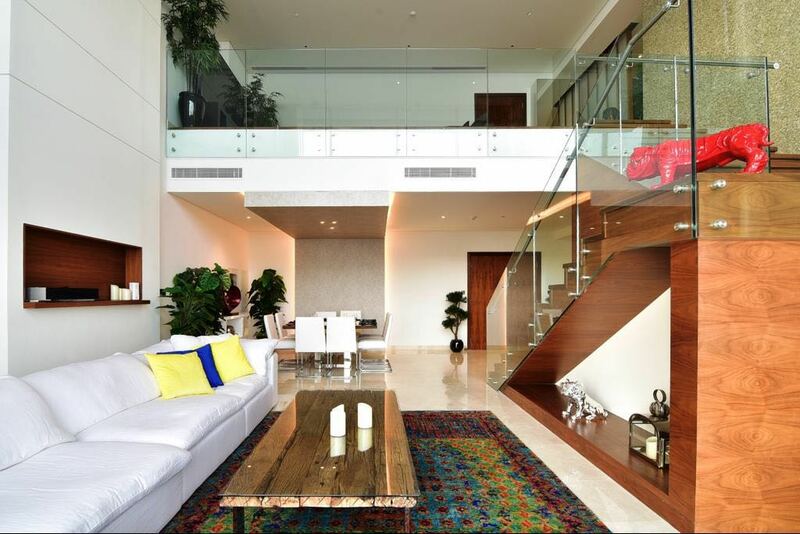 This property is also within walking distance to JBR Walk, Tram station and easy access from Sheikh Zayed Road.